Looking back at 2018 with Kristen Poissant Studio. A year in review looking at projects, wins and favorite memories. A lifestyle blog for creative business owners with a colorful heart. Sign up to receive the latest and greatest news and design inspo from us! Thank you! You are now on the list! 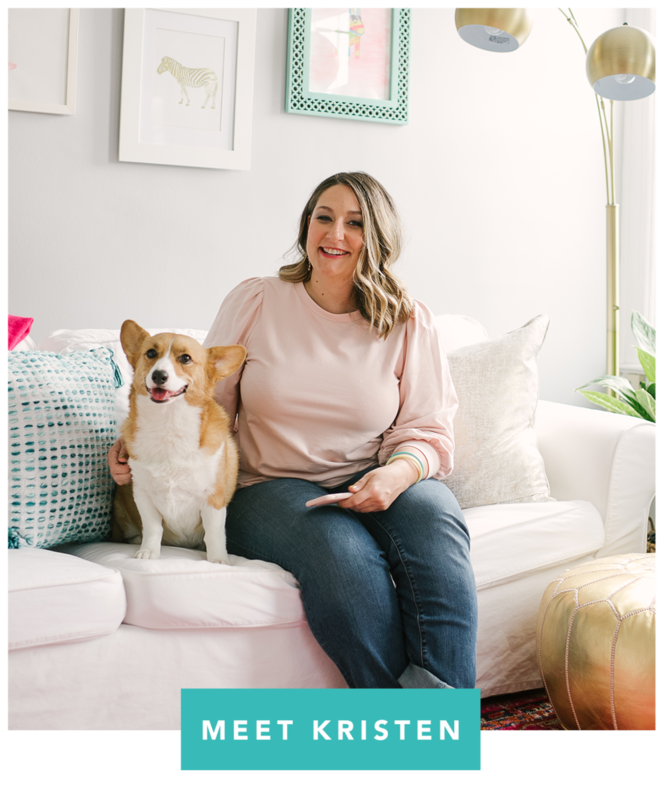 Keep up with all of Kristen's latest news, ideas and inspiration!